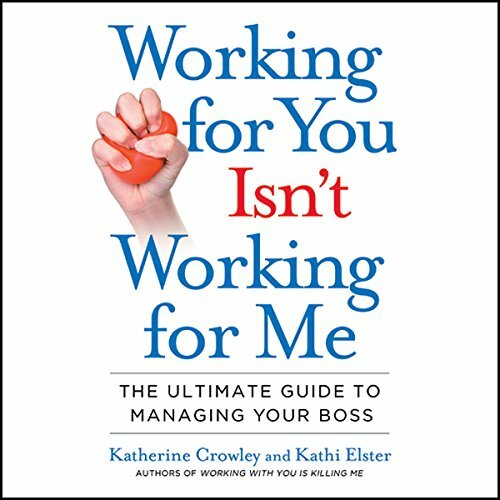 Showing results by author "Katherine Crowley"
If you find yourself getting fed up and frustrated with a colleague whose incompetence is driving you crazy, a boss who gets angry when you're not a mind reader, or an employee who habitually challenges your authority, chances are you're caught in an emotional trap in the workplace. Quit complaining and do something! 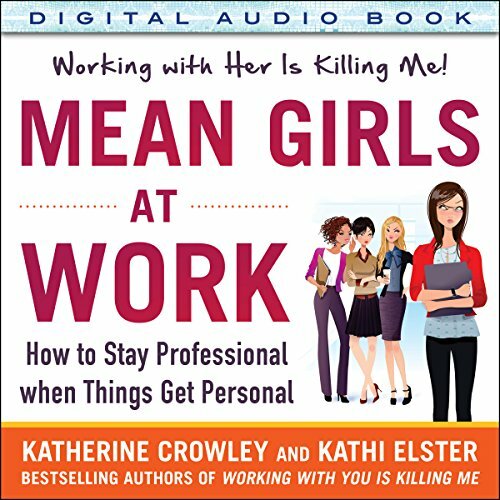 This book is also for women who engage in mean behavior - but don't know it. After all, who hasn't gossiped about a female coworker? Who hasn't rolled her eyes in the presence of a woman she doesn't like? Who hasn't scanned another woman head to toe - which is just a nonverbal way of saying, "You've just been judged?" The authors provide invaluable advice to the more subtle ways of being mean - even if they're not intended. 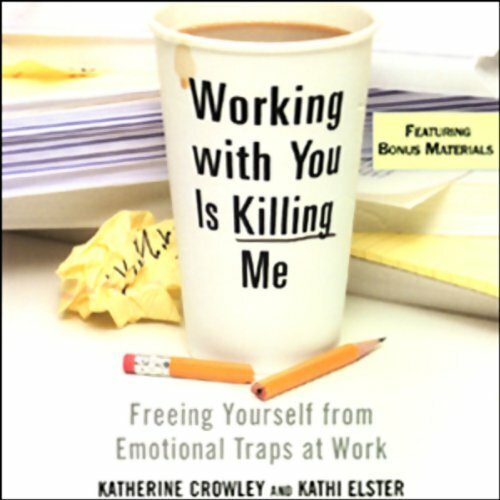 In their best-seller Working with You Is Killing Me, Katherine Crowley and Kathi Elster taught readers how to free themselves from emotional traps created by difficult colleagues. Now they apply their research and insights to the challenges of "toxic bosses." Sooner or later, we all work for someone we can't stand. When that happens, some people quit, some suffer in silence, and others cope by sulking, obsessing, avoiding, or retaliating.